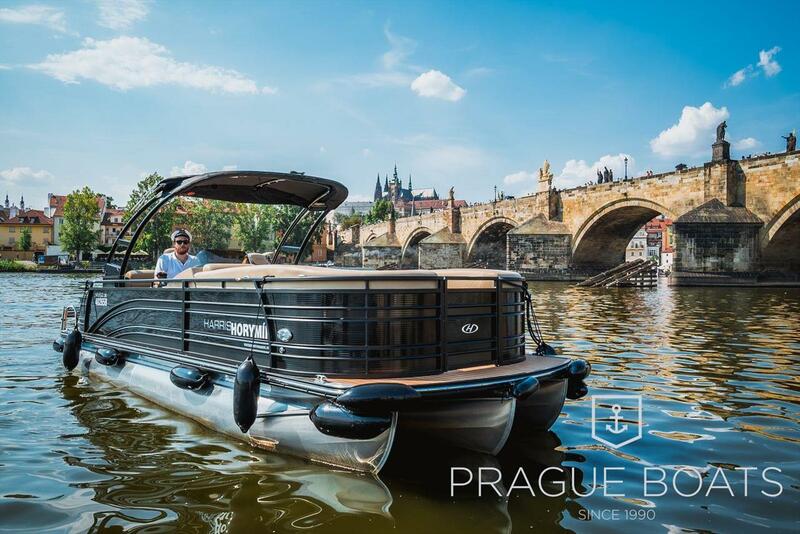 Another modern vessel from the fleet of our eco-friendly small boats is named Horymír. 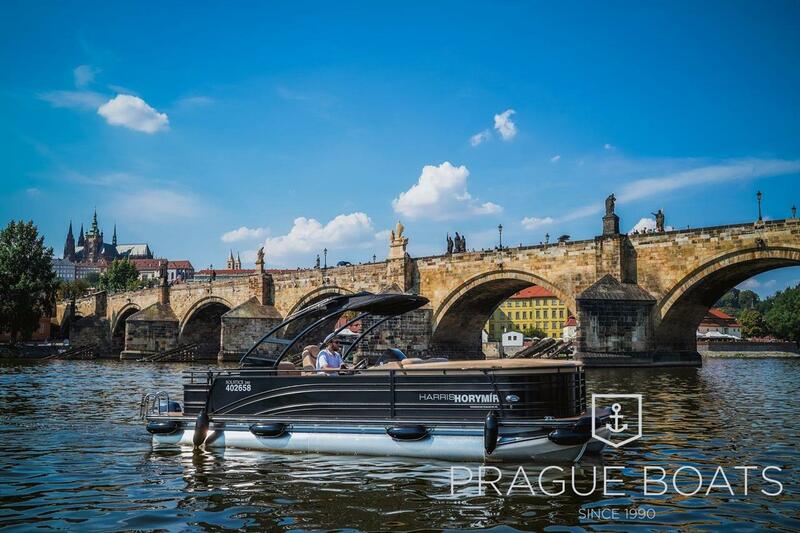 It was designed to be able to navigate to places where large boats cannot, for example, to Devil's Channel or around the Charles Bridge pillars. 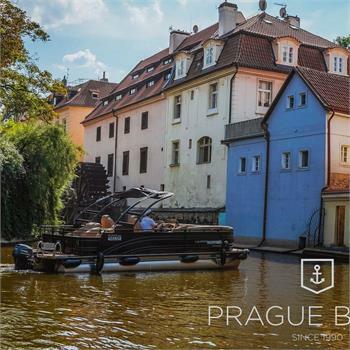 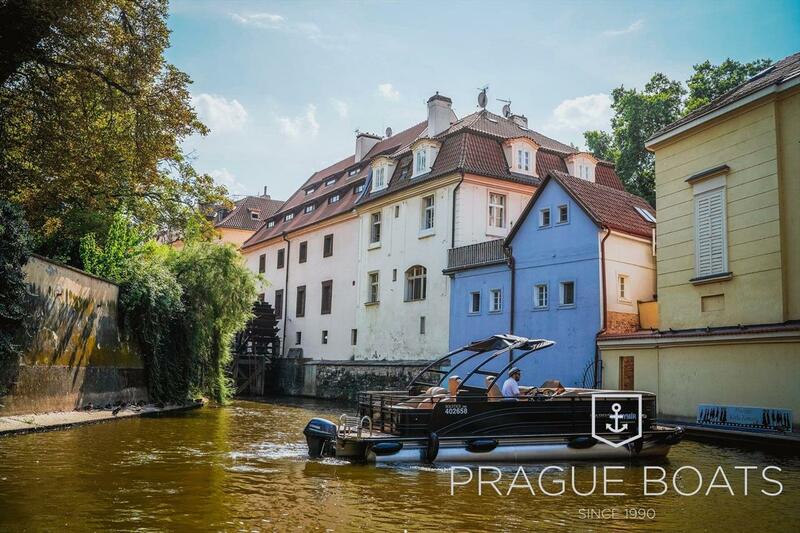 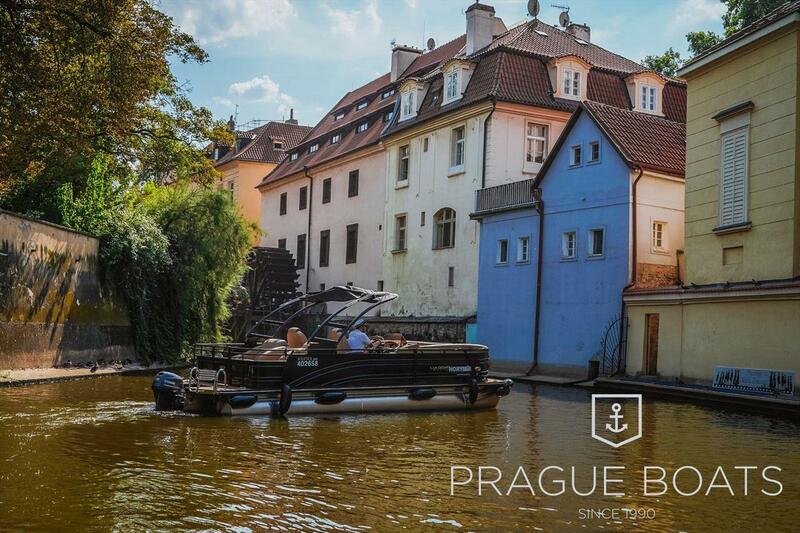 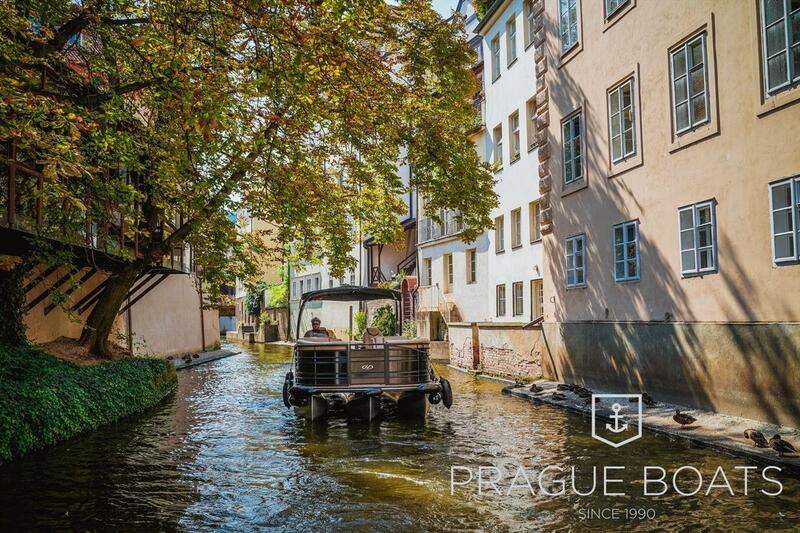 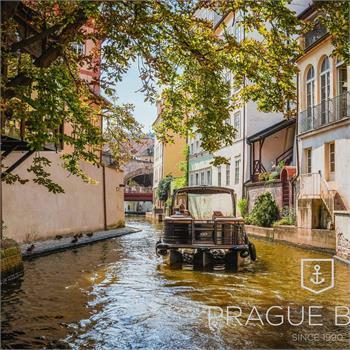 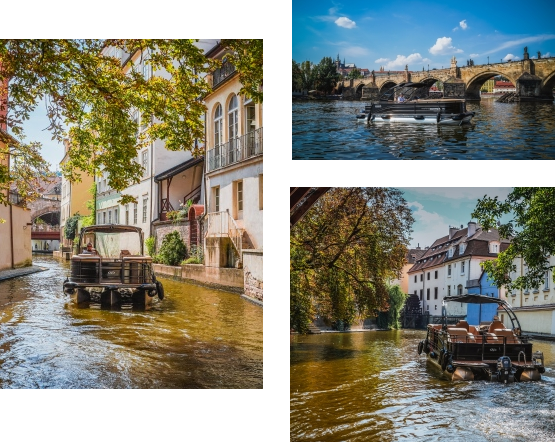 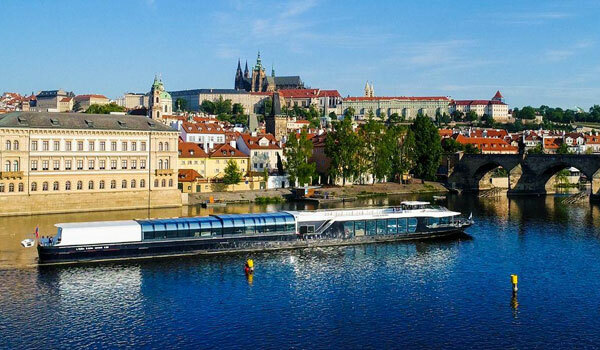 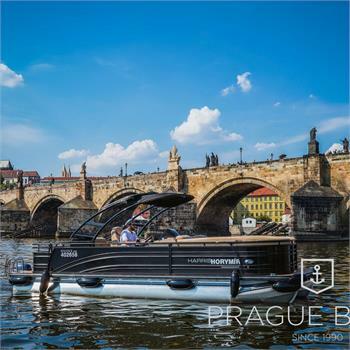 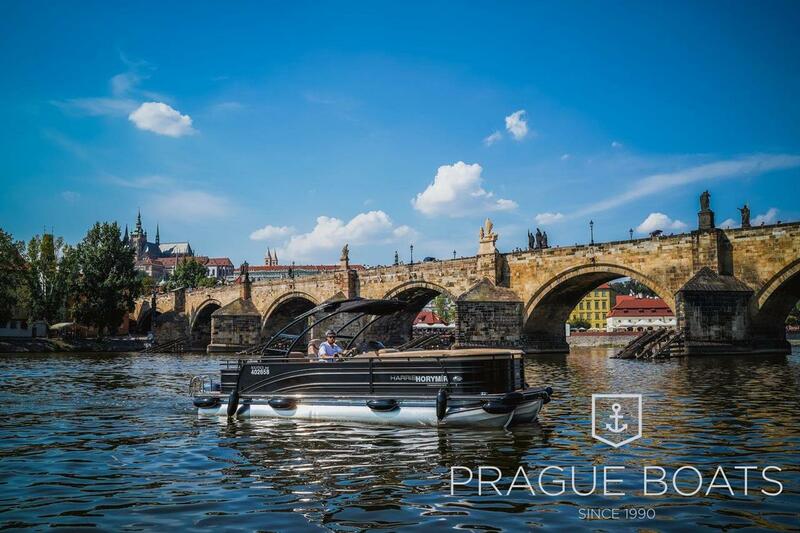 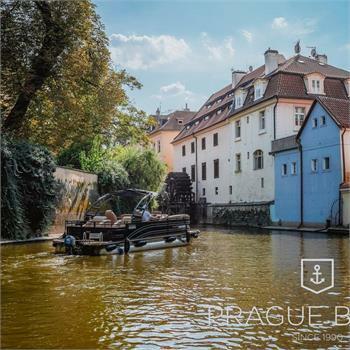 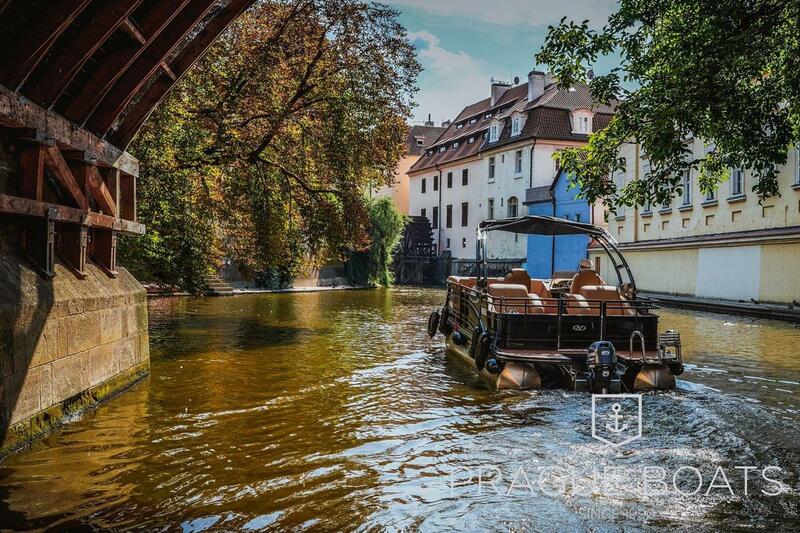 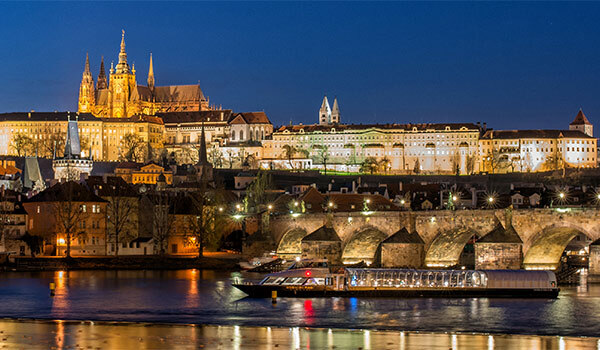 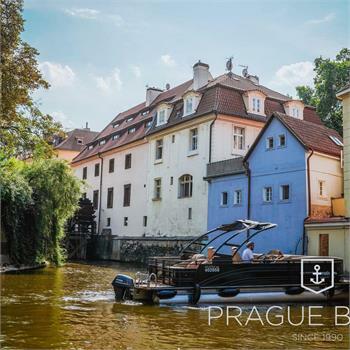 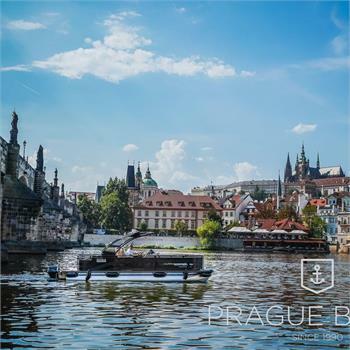 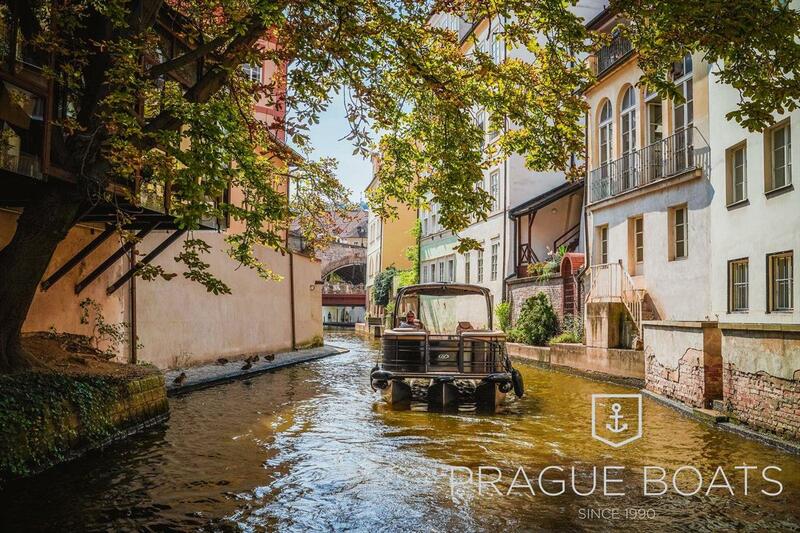 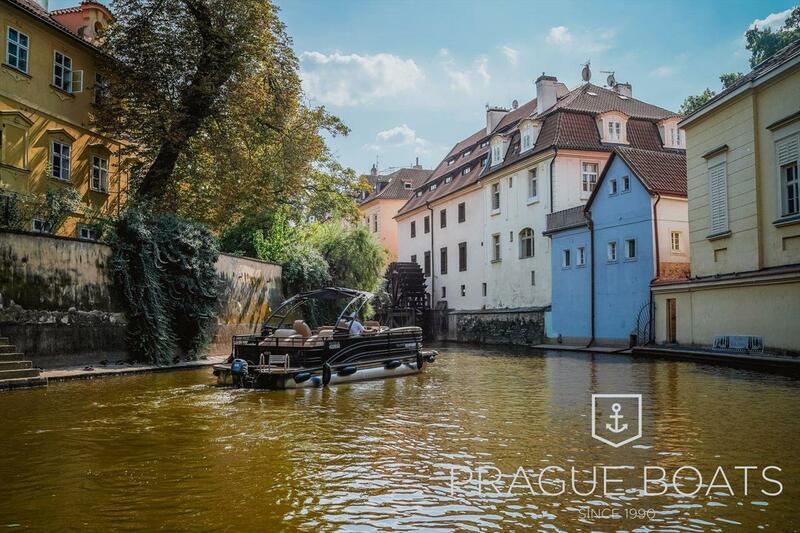 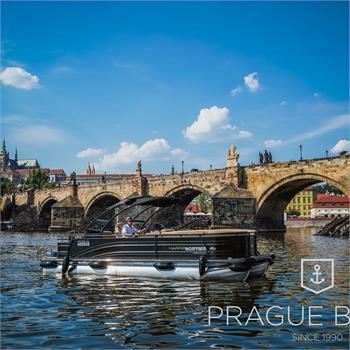 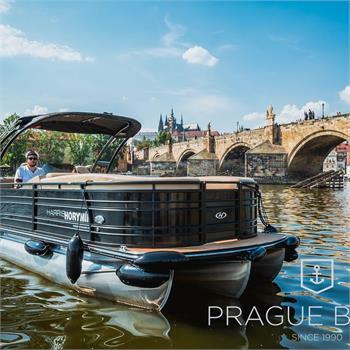 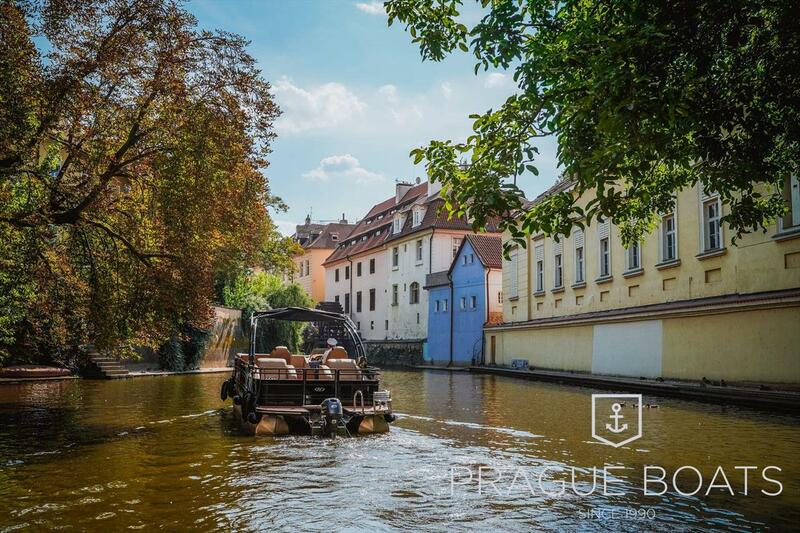 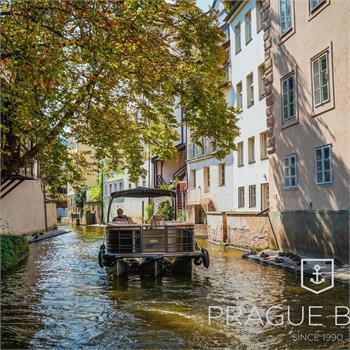 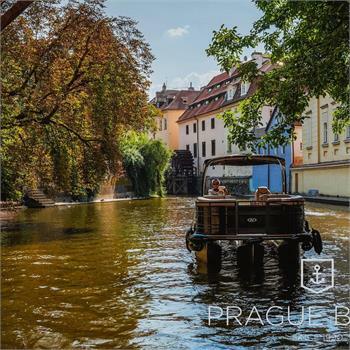 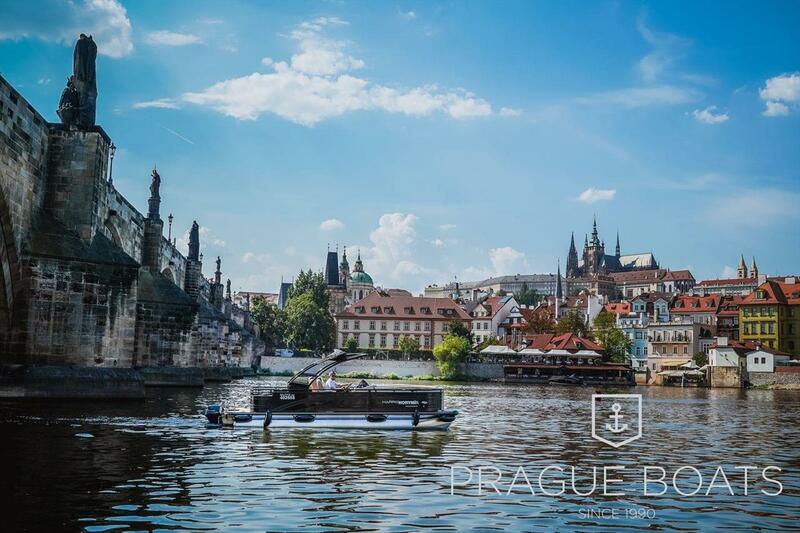 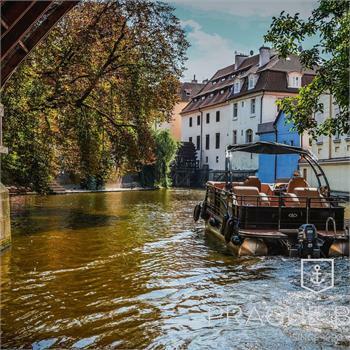 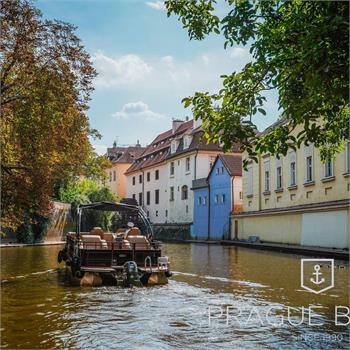 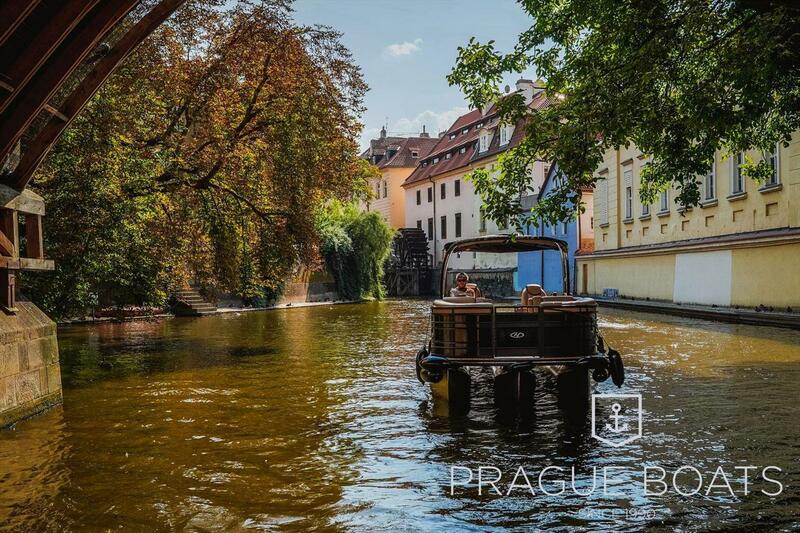 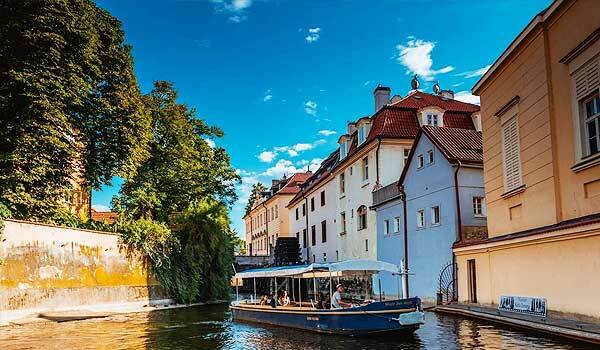 It is designed for sightseeing cruises on the Vltava River and private rentals, where you will enjoy quiet operation, comfort, wheelchair access and undeniable elegance.